Boatbuilder Post Marine Co., of Mays Landing, N.J., filed last month for Chapter 7 bankruptcy. 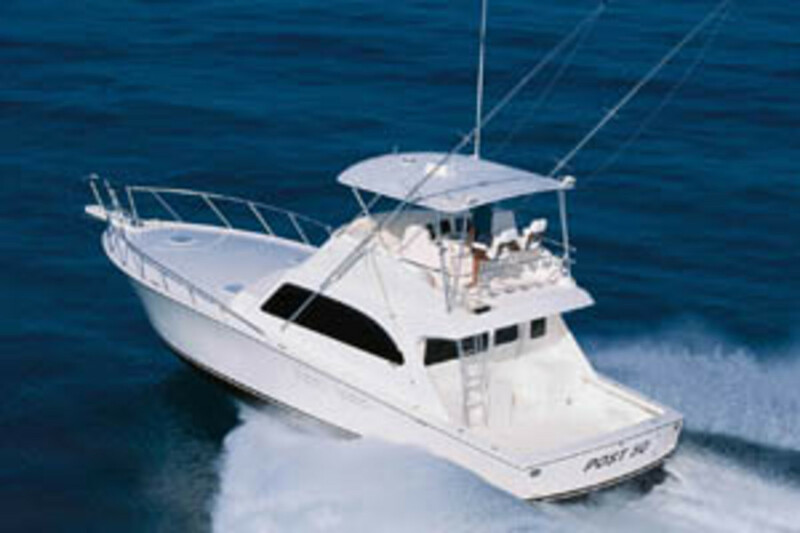 Post Marine, which had been building sportfishermen and cruising powerboats since 1957, has $5.4 million in liabilities, according to documents filed March 18 in U.S. Bankruptcy Court in New Jersey, The Press of Atlantic City reported. Meanwhile, the boatbuilder has $1.4 million in assets, and its most valuable asset is the $1.2 million property at 100 Post Road, bankruptcy documents say. The documents also show that the company has about $150,000 worth of boatbuilding machines, equipment and materials. The property is shuttered and a chain-link gate at the entrance is locked, the newspaper reported. Post Marine CEO William Schell declined to comment to the newspaper about the bankruptcy filing. Post Marine was a party to a federal lawsuit against a company that made a gelcoat that was used as a finish and protective barrier for the outer layer of boats. Post Marine, which had partnered with the Viking Yacht Co., of Bass River Township, N.J., in that lawsuit, lost the case against Composites One LLC, federal court records show. The records say the boatbuilders sought damages, alleging that the gelcoat finish was prone to cracking. The U.S. District Court of Appeals for the Third Circuit denied an appeal last year.